Adobe will addd Retina display to Photoshop CS6? In August, Adobe announced that it would be bringing support for both Lightroom 4 and Photoshop CS6 by the end of the year. Adobe released Lightroom 4.3 earlier in November with support for both the 13-inch and 15-inch Retina-toting MacBook Pro models. 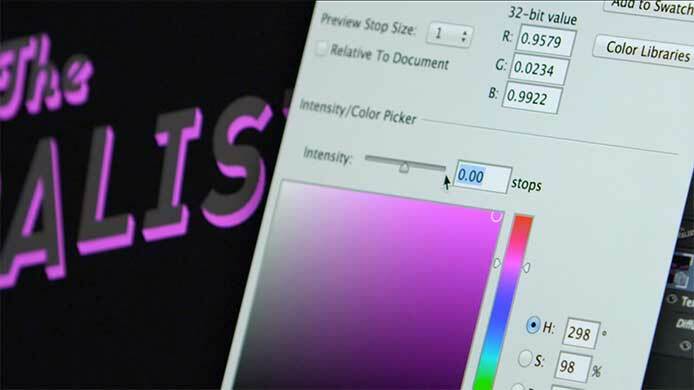 CG Daily News: Adobe will addd Retina display to Photoshop CS6?